Windows 10 Mobile has a useful feature called Apps Corner that allows you to customize your start screen and app functionality when you let others use your phone. While it’s a useful feature, Microsoft has decided to exclude Apps Corner from the Creators Update due to launch in April. According to the latest Windows 10 build 15014, Microsoft is ditching the feature because of decreased usage. 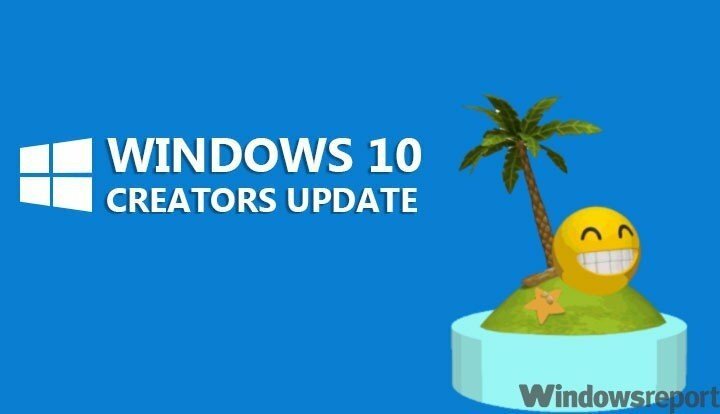 The feature will no longer be available starting with build 15007 and later. While Apps Corner was far from perfect, it helped users to choose which button should work when someone else was using their phone or lock down their device to secure data. In other words, the feature aimed to uphold user privacy. Unfortunately, it existed as a sub-menu, which may have been less discoverable for many users, thus the low usage. Given the recent trend in the Windows 10 Mobile ecosystem, Microsoft is unlikely to roll out a new feature to replace Apps Corner. Did Microsoft’s decision to ax the feature surprise you? Let us know in the comments.